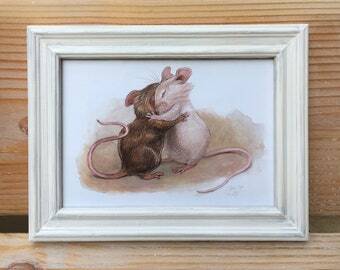 I am an artist from Pennsylvania who loves to create paintings from classic stories. 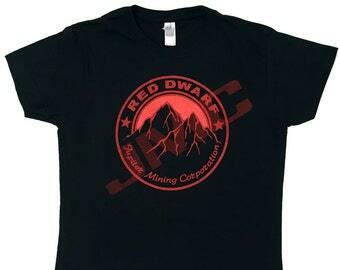 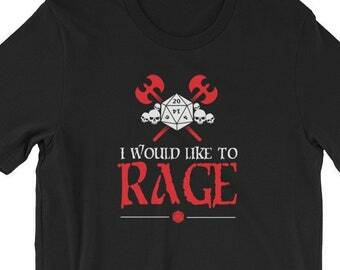 Dungeons and Dragons T-Shirt. 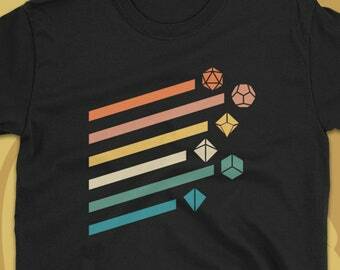 D20 Dice Shirt, Black. 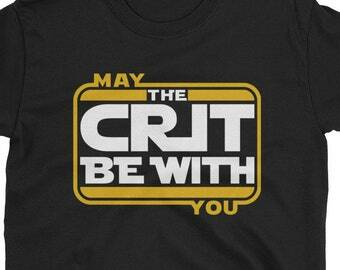 Geeky Graphic T-shirt. 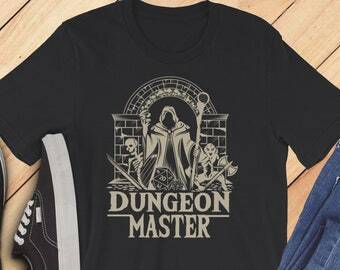 D20 Polyhedral Dice Print Shirt, DnD Shirt, Dungeon Master Gift. 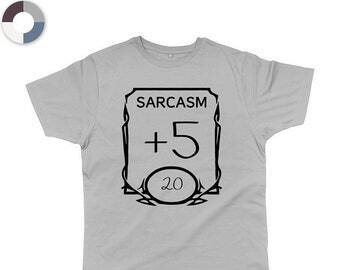 Minimalistic Artwork from Comedy and beyond!